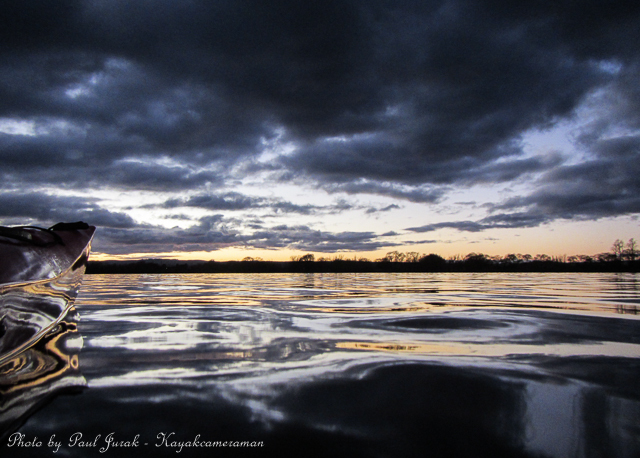 21 Aug 2014: The sky was brooding, the winds were up and the cloud formations were sensational. How can you resist such temptation. It was late and I only had 30 minutes left to soak up the sunset after a long day of teaching. I decided to throw caution to the wind as I really wanted to see what I would be treated to as the sky was changing at such a rapid rate. All I can say is that I’m so glad I went out. I hope you enjoy the shots. 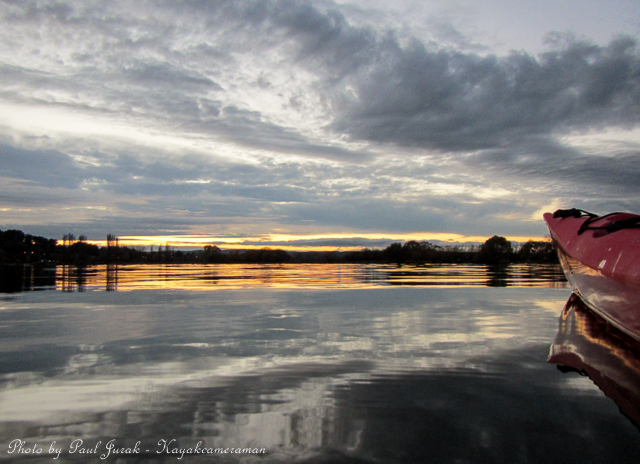 5 July 2014: Despite the chilly conditions the soft soothing hues and brilliant reflections on LBG made for a pleasant paddle. 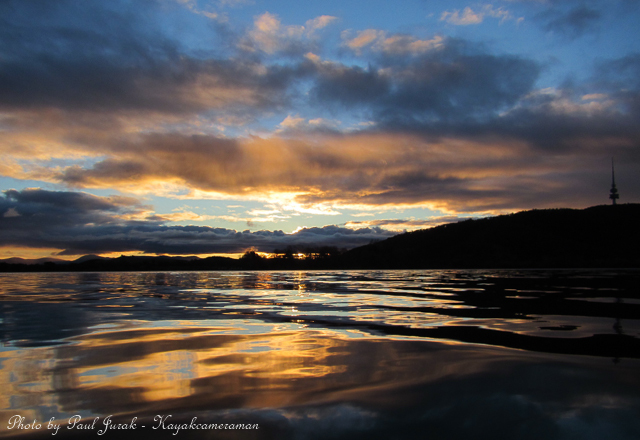 The glow of the sunrise shone through the belt of aubergine snow clouds that hovered low over the Canberra basin. 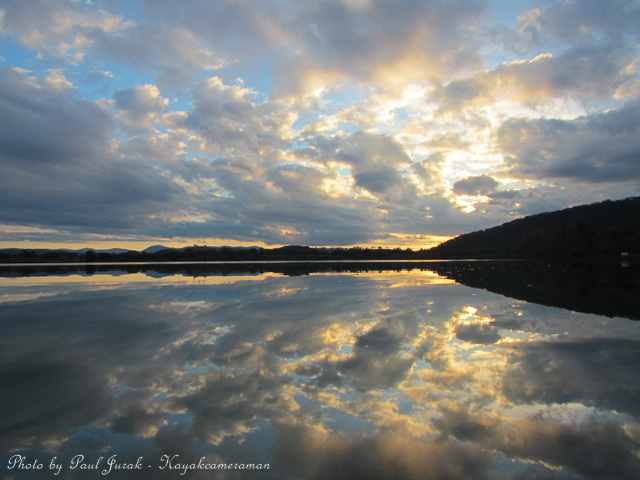 6 June 2014: Marbled waters and fantastic cloud reflections made for a wonderful start on Lake Burley Griffin this morning. I love it when the conditions are super glassy and there is a terrific light show like this taking place. 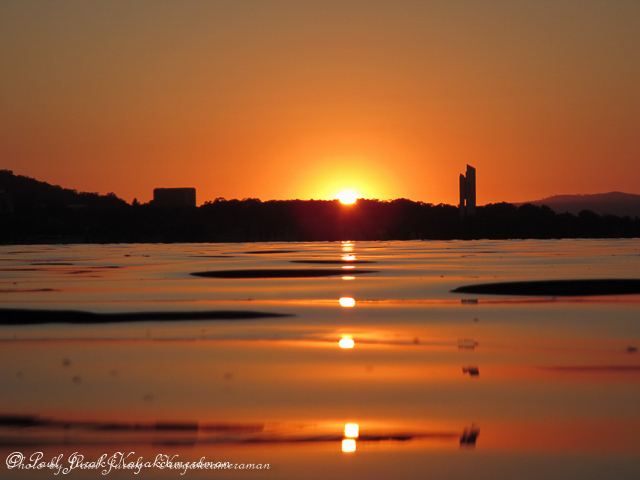 I hope that you like the shots…… Have a great weekend! 5 June 2014: It felt like I was drifting amongst the clouds this afternoon. 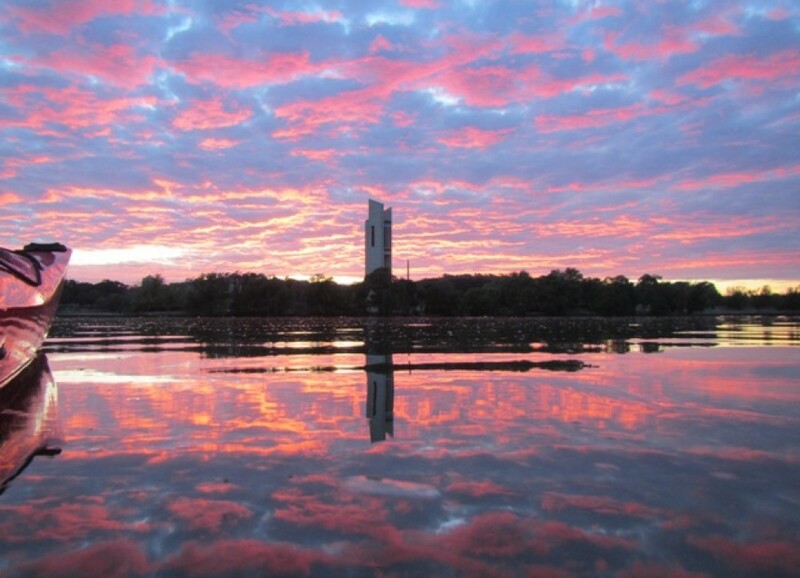 I’m so glad I managed to squeeze in a quick 45 minute paddle on LBG as there’s no better way to end a working day.